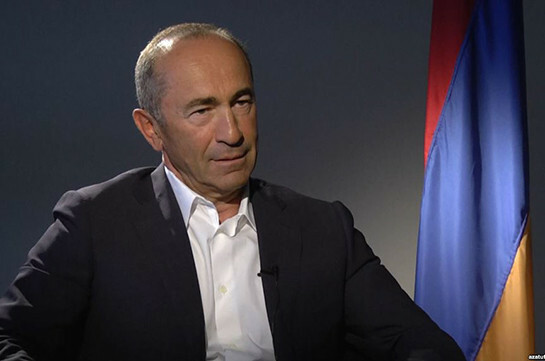 Special Investigation Service has filed new charges against Armenia’s second president Robert Kocharyan. Besides the charges under the Article 300.1 of the Criminal Code, overthrow of constitutional order, Kocharyan has been charged under the 2d provision of 4th part of Article 311, receiving big amount of bribe. 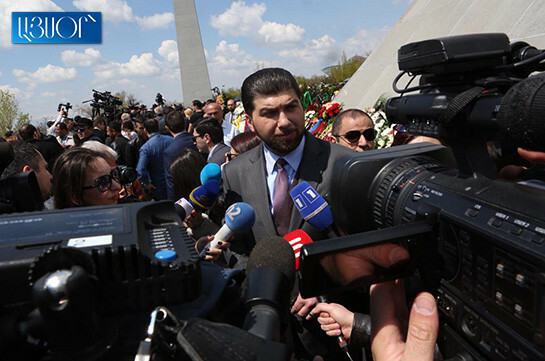 Second president’s defense team reports that the new accusation relates to the statement of citizen Silva Hakobyan about giving bribe to Kocharyan.